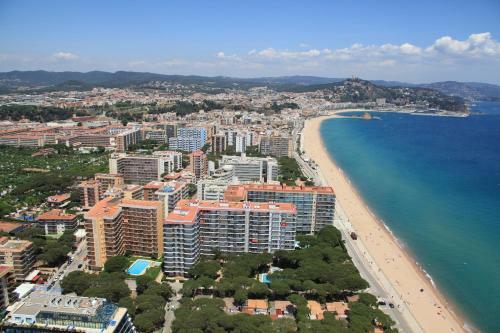 The Blanes-Condal apartments are just 50 metres from the popular S’Abanell Beach in Blanes. There is a swimming pool and gardens, and the apartments all have balconies and satellite TV. 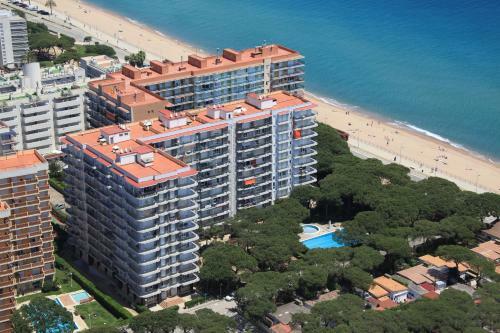 Each of the Blanes-Condal apartments has 3 bedrooms, 2 bathrooms and a kitchen. The kitchen has a microwave and fridge, as well as tea and coffee facilities. Some of the apartments have partial sea views. 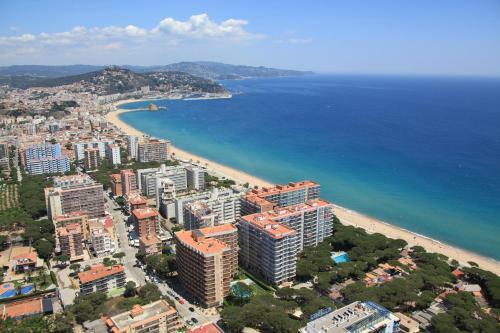 Apartamentos Blanes-Condal is located in the Els Pins area of Blanes, about 1 km from the town centre. Blanes train station is less than 10 minutes’ drive away. The property can arrange car hire.